But first of all I should mention what it is that is really described by the term: A new make or white dog is simply nothing more than an immature or unaged whisk(e)y, i.e. the fresh distillate, before it has ever come into contact with a barrel and which comes directly from the still. Strictly speaking, the term “immature whisk(e)y” can only be understood as a provisional term, because officially a new make or a white dog may not be sold as whisk(e)y at all. The major whisk(e)y nations Scotland, Ireland and the USA (as well as the European Union) each have clear minimum maturation periods for their whisk(e)ys, which is why the fresh distillate must not be called Whisk(e)y. But it may come as a surprise that the New Make, which I would like to take a closer look at here today, does not come from these countries. Rather, it is the product of a Finnish distillery called Kyrö. 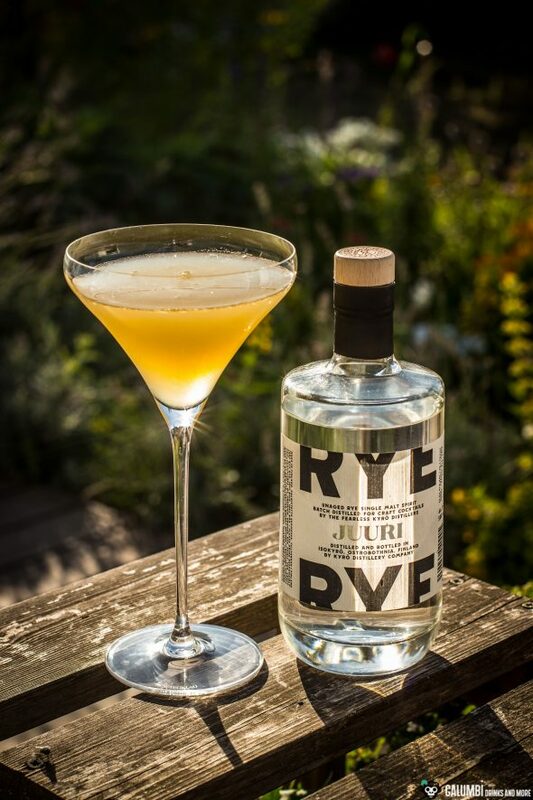 The Kyrö Distillery is located in the village of Isokyrö in the Ostrobothnian countryside of Western Finland and is promoted as the world’s northernmost distillery for gin and rye whisky. 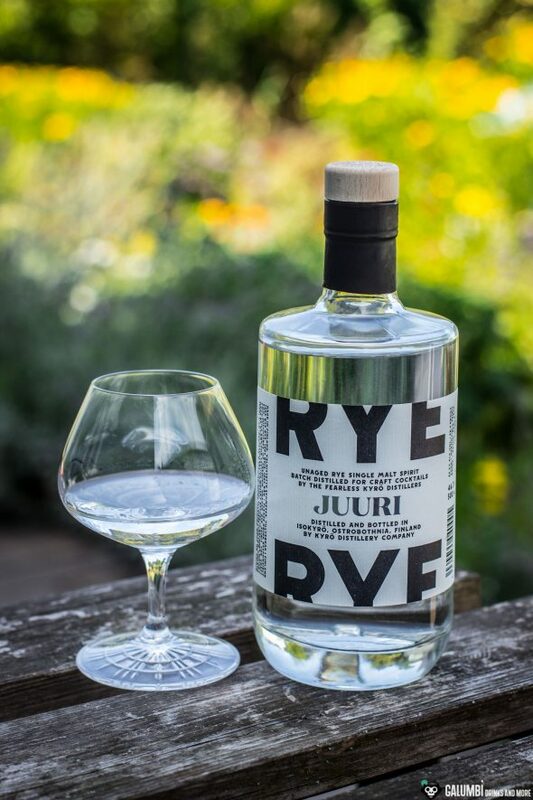 Apropos gin and rye whisky: The Kyrö Distillery was founded by a group of friends who wanted to produce a Finnish rye whisky (and do so by now – the Finns are rye lovers and consume six times more than the world average). In the meantime, however, the in-house gins Napue and Koskue have become almost more well-known – a phenomenon that has recently become quite common in distilleries that bridge the waiting time for the first sellable whisky with the marketing of a gin (e.g. the Isle of Harris Gin has a similar background). However, the bottle in question here today is clearly related to the Kyrö Single Malt Rye Whisky. 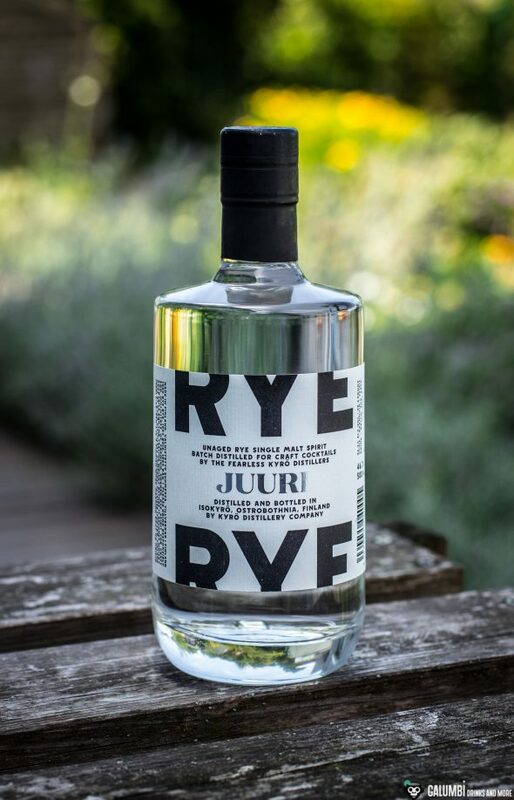 The Kyrö Juuri New Make Rye is simply the immature version of the Kyrö Single Malt Rye. Juuri means “origin” or “root” and was certainly originally launched for commercial reasons of the young distillery (2014). It is bottled at an ABV of 46,3%. How does such a New Make perform in the tasting? Aroma: The rye is unmistakably present from the very beginning, but it is accompanied – also right from the start – by a very beautiful, fruity and multi-layered sweetness which is characteristic for New Makes. There are associations of cherries and baked cookies, I feel a little bit reminded of cherry eau-de-vies. Nuances of freshly sliced lemons, sweet bread and malt. Taste: The Kyrö Juuri is extremely voluminous and powerful on the palate. First dry with rye bread and some eucalyptus, then becoming sweeter with a hint of anise, candied cherry, an idea of celery and ester notes. The alcohol cannot completely hide its youth, but it does not have a disturbing effect. Rather, the Juuri is a very nice distillate and a welcome change! Well, as a cocktail ingredient, the Juuri can certainly be a real whizz-kid. But not necessarily one that works as intuitively as you might be used to from other spirits because we are dealing with a quite unique taste profile. My first idea was to emphasize the subtle rye tones of the Juuri a little bit. 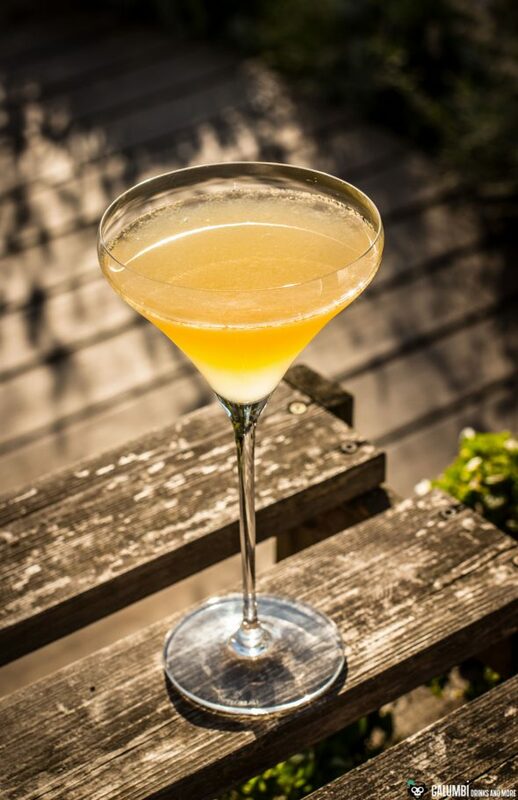 Finally I decided on a variation of the Bee’s Knees cocktail and combined it with the very beautiful Vollkorn (you can also try other Korn spirits, but the Vollkorn works just perfect), sunflower honey, fresh lemon and walnut bitters, a very good decision that I would like to recommend. 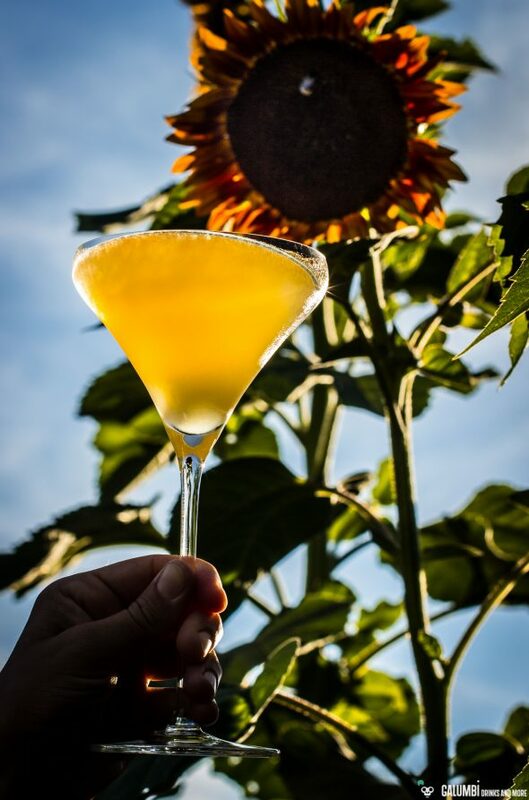 The drink is called Juuri wants to drink a Sunflower. 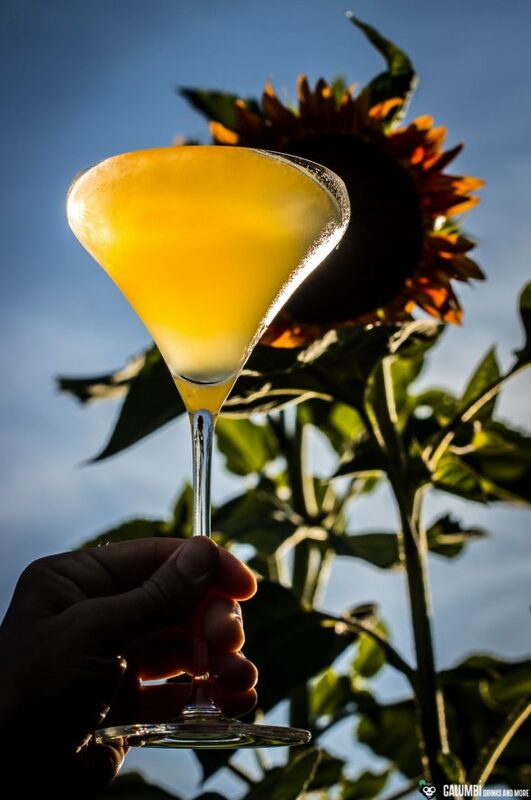 Sunflower honey syrup: Simply combine sunflower honey in a ratio of 1:1 with water in a pan, bring it to the boil and let it simmer until it reduces slightly. Store in the refrigerator until final use. Preparation: Shake all ingredients vigorously on ice and strain into your pre-cooled glass.